Very impressed with the service we received. 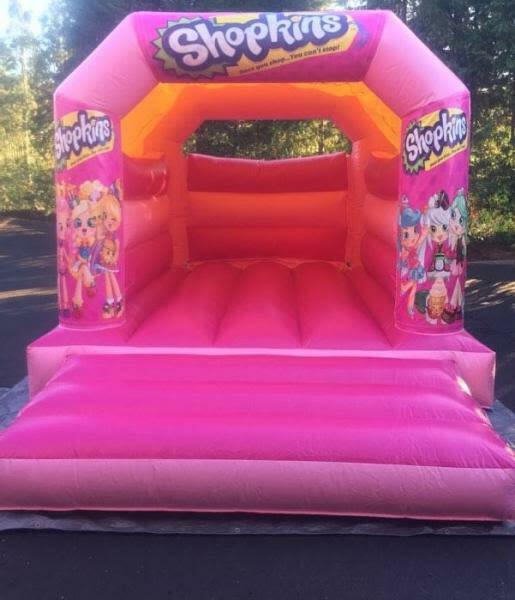 We hired the superhero bouncy castle for our sons birthday. It was a huge hit. Staff were extremely friendly and professional. Prices were very affordable. Would highly recommend to others. Thank you very much. Always on time, very reliable always nice to have a early morning chat!